(Bloomberg) -- The best of our life hacks and luxury coverage, every week, in your inbox. Sign up here. 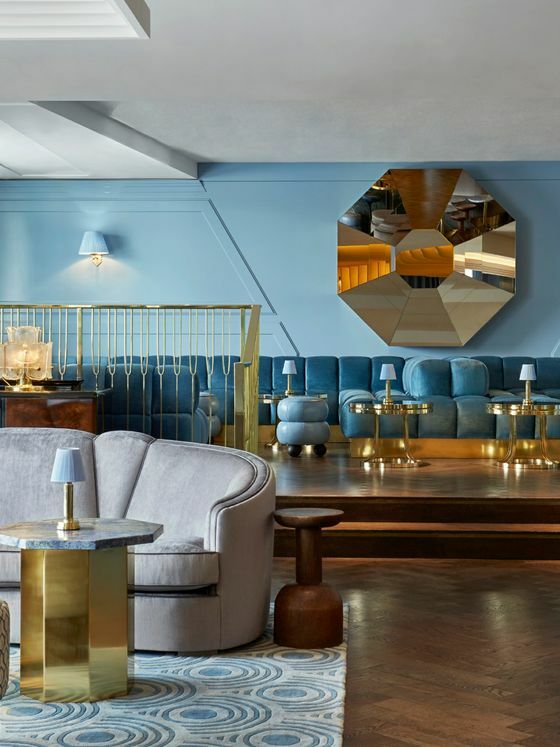 The new Lyaness, in the same space as Dandelyan, in the Sea Containers London hotel, revolves around just seven flavor groups, with three drinks options for each. 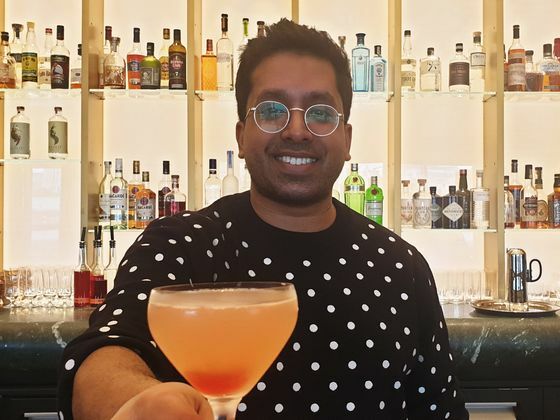 The relatively short list has enabled Chetiyawardana, who also goes by the name Mr. Lyan, to take time to develop each drink and to streamline service in order to cut serving times. Chetiyawardana dissects and explores ingredients, rather than just reproducing known flavors. So his raspberry, for example, reflects the fact the berry shares characteristics with more savory cousins such as tomatoes. It’s less sweet and fruity than you might expect. Onyx is a collaboration with Empirical Spirits distillery in Copenhagen, building on Helena, a double-fermented clear koji spirit. One option is the Rosa Daiquiri, which features wheat vodka, blackened koji berries and a birch-and-hibiscus kambucha. It’s light and fresh and not too sweet. There is a very noticeable chocolate flavor, mixed with the tartness of fresh lime juice. I tried it, along with Highball, basically a Scotch and soda with spice fruit and honey. It’s also light and fresh but this time with a pear flavor somewhere at the back, and there’s grain soda in there for a hint of creaminess. Richard Vines is Bloomberg’s chief food critic. Follow him on Twitter @richardvines and Instagram @richard.vines.